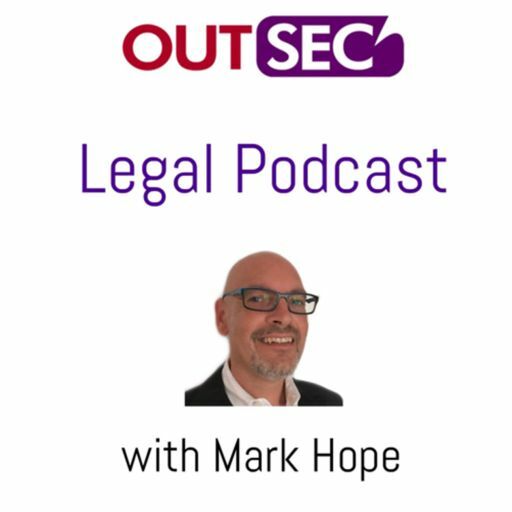 In this episode Mark from Outsec discusses how law firm’s not currently on social media can start their social media journey. We also give some top tips on how to get social media right. 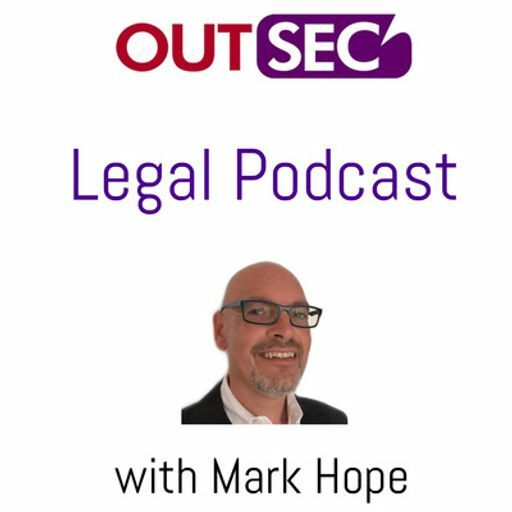 Mark from OutSec’s Legal Division delves into how to make your law firm more profitable and how OutSec can help you increase your chargeable hours.